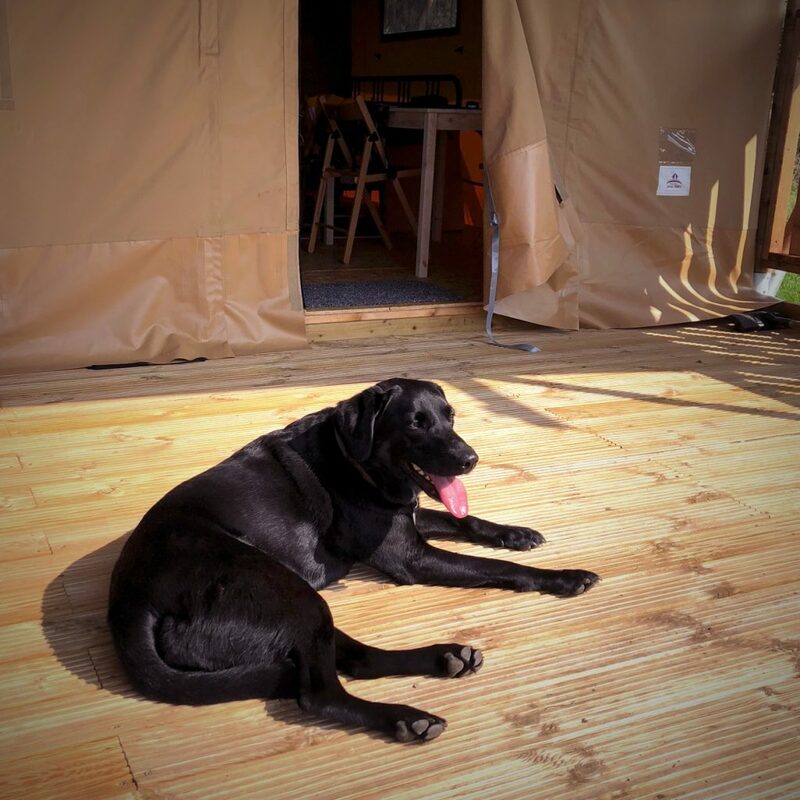 Dogs love glamping too! We know what an important part of the family our dogs are, so are more than happy to welcome them to Somerset Yurts. There are footpaths right from the yurt field, with open countryside, trails, and woods to explore! 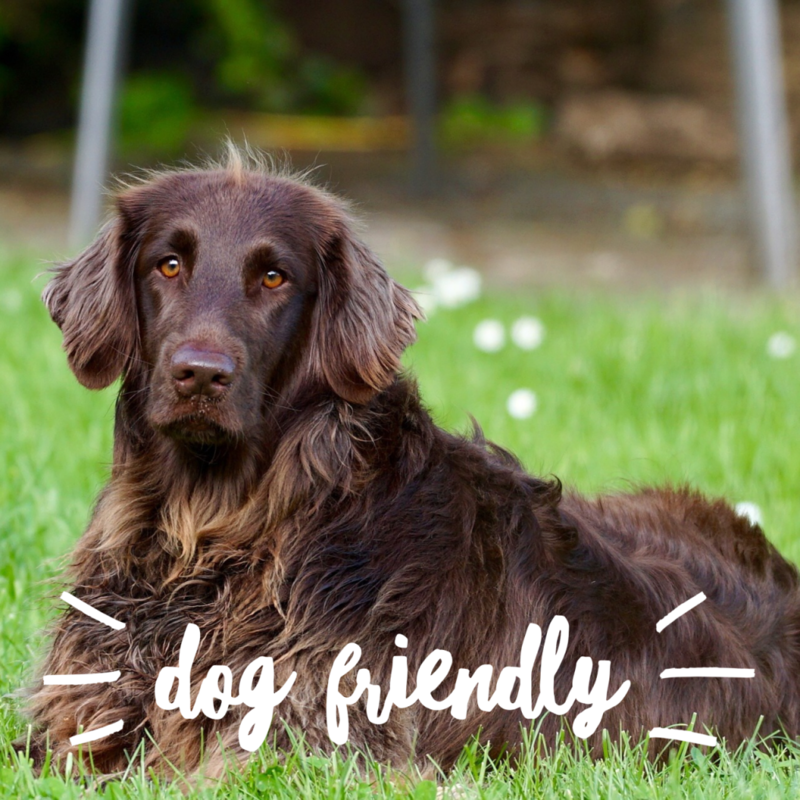 A short drive from the yurts you can find dog friendly places such as Hestercombe Gardens and Fyne Court, as well as the wonderful Quantock Hills AONB, Exmoor National Park, and the North Somerset Coast – there is something for everyone! South Quantock Heritage Trail – you can start and finish walk 4 from our lane. Explore the beautiful Quantock Hills AONB – we recommend Fyne Court and Cothelstone Hill, both just a short drive from the yurts! Hestercombe Gardens – Beautiful restored gardens and woodland, with dog friendly restaurant.